Update: This version of the Scarlet Tree closed in 2014. 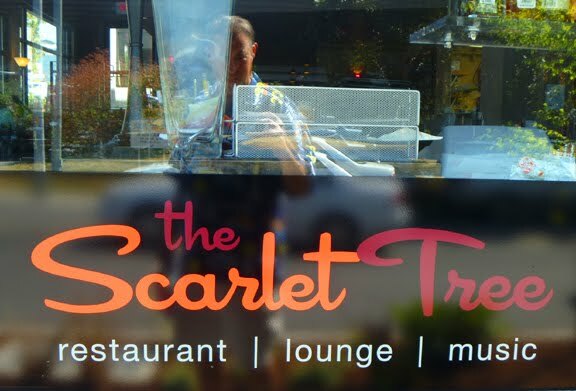 The Scarlet Tree is back, 4 years after shutting down the location on Roosevelt, where I believe they've been since the 1940s. I'm not a big fan of the new space, I don't like all the windows for a music club, and the bar was decidedly uninteresting when I visited. But this was on an afternoon, and I can't really judge the new place by its strengths until I've seen some music and sampled the breakfast again.